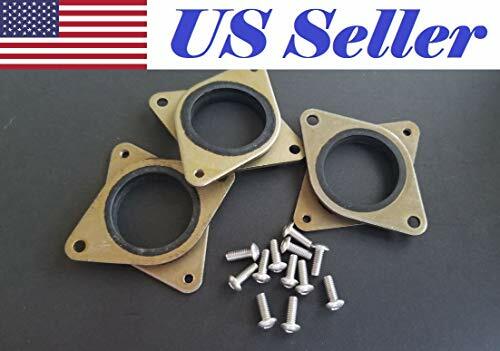 It is widely used for controlling heating elements, motors (be careful here, it only works with certain types of motor). 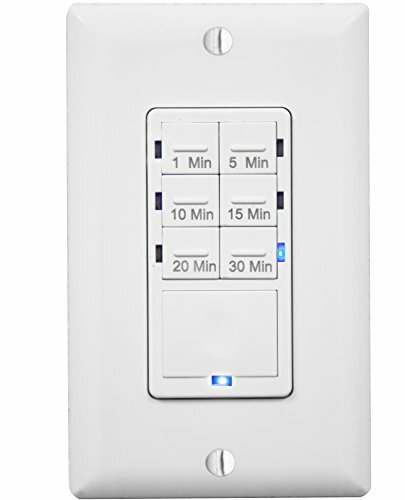 You just plug in the power cord and you can use the 3-way switch for Var(iable), Off, and Full. It is speed to be able to handle 15 amps (1500W). WARNING:When using tool,basic safety precautions should always be followed to reduce the risk of personal injury and damage to equipment. 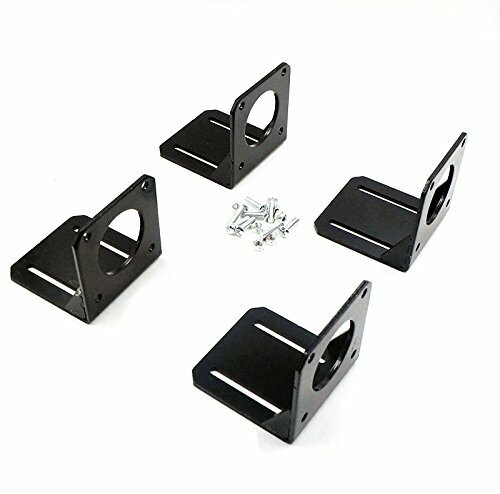 Don't use it on brushless type motors. 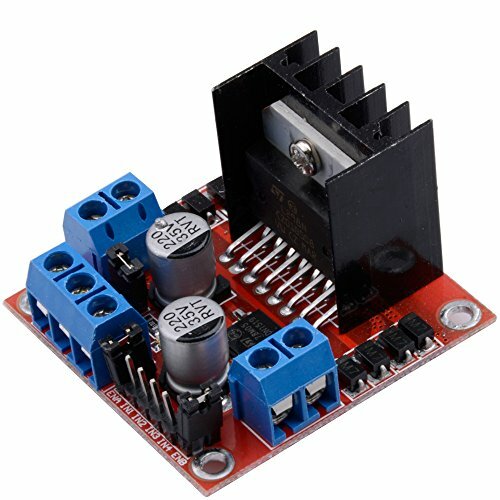 Works with any universal AC/DC brush type motor, 15 amps and under. 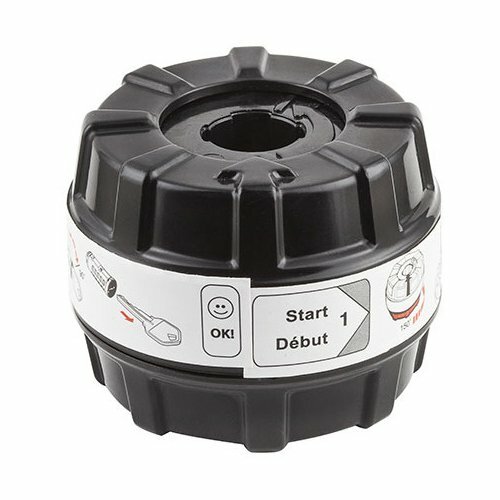 Don't use on brushless type motors, will not work on soft/slow start routers. 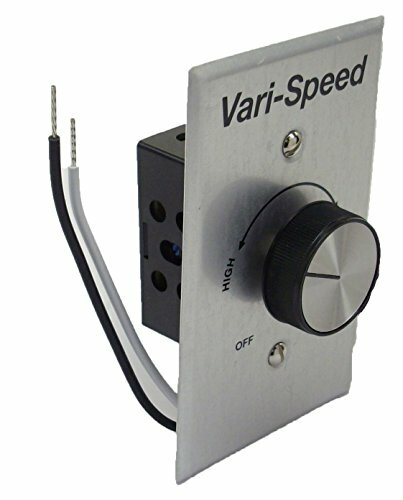 One control switch for 3 settings: Variable Speed, OFF and Full Speed; Variable speed: Low, Medium or High speed . Fuse protected:Environmental friendly, lightweight and practical. Adapt to Fans, Blowers, Fireplace Blowers, Attic Fans, Humidifiers, Ventilators which power is from 500w to 1800w. 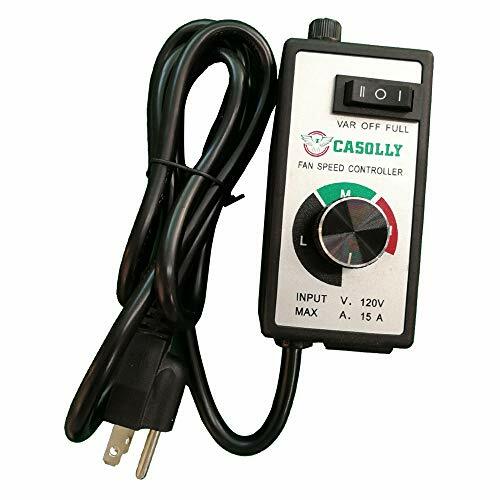 Note: The Fan Speed Controller is NOT compatible with brushless type motors.Works with any universal AC/DC brush type motor, 15 amps and under. For No. 275, No. 285, and No. 395 Type 3, 4 and 5 Moto-Tools. The Dremel Carbon Motor Brush Set restores life to your corded rotary tool. 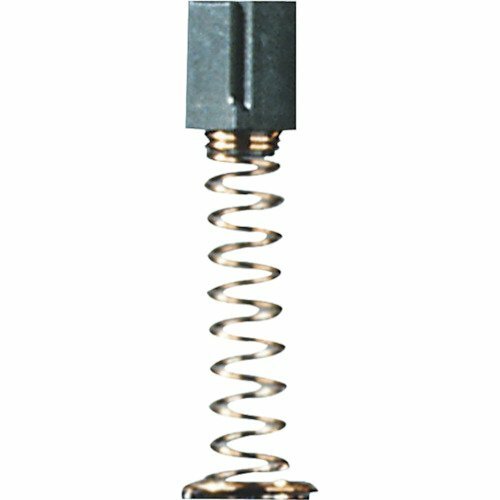 These motor brushes are designed for Dremel master mechanic and rotary tool models. 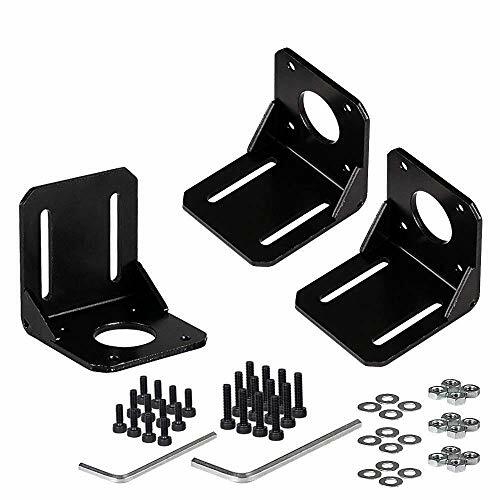 They can also be used with Dremel contour sanders. These brushes should be replaced every 60 hours. This set includes two brushes. 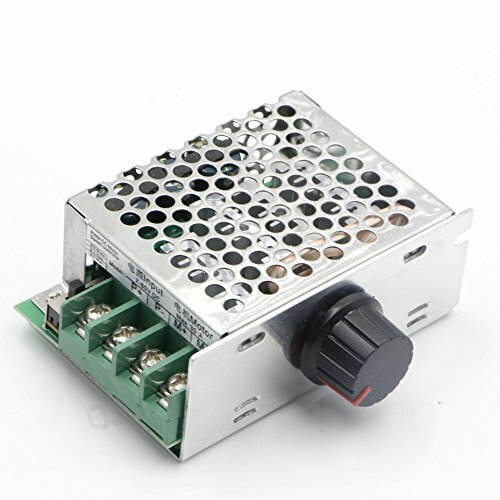 DC motor speed regulator DC power supply, do not be directly connected to household 220V AC. Connect a voltage of 1.8V-15V DC to the circuit making sure of the correct polarity of the connection. Note that the voltage applied to the motor will be supply voltage applied to the circuit. It is recommended to add an appropriately rated fuse in line with the positive supply in order to protect the circuit from any possible short circuits. 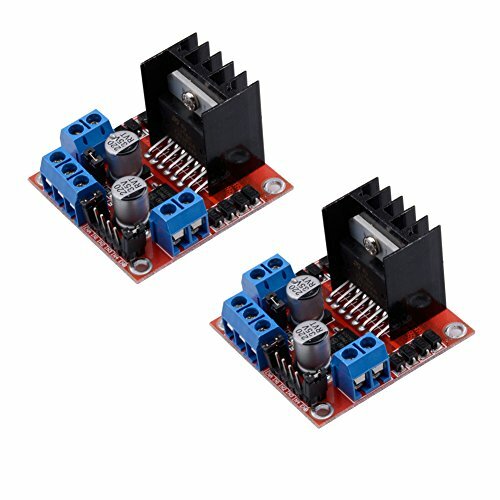 This Brand New 1803BK DC Motor Speed Controller allows controlling the direction of a DC the motor using a Pulse-Width-Modulated (PWM) DC voltage with a Duty Cycle fully the product adjust from 0%-100%. 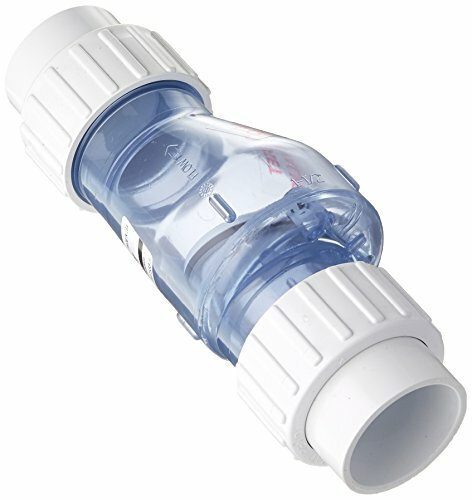 If the current is too large, it will be automatically disconnected, and the fuse will automatically recover after cooling. 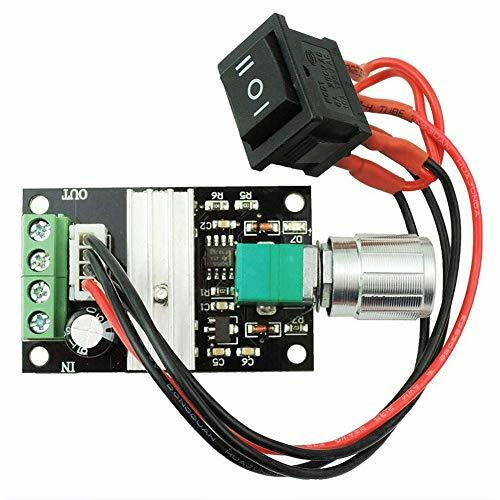 PWM DC motor speed controller with switch function. 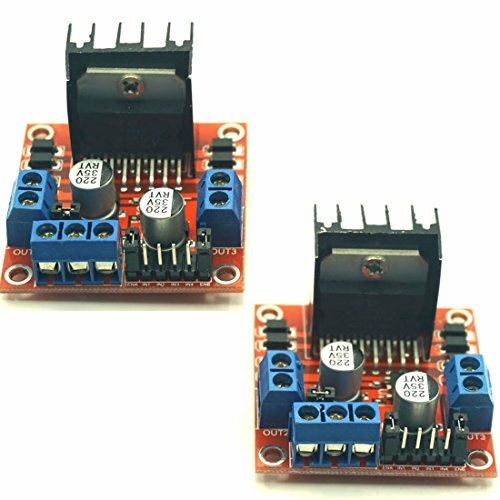 1203BB DC Motor Speed Regulator controls the speed of a DC motor by adjusting Pulse-Width-Modulated (PWM). The input power range is DC6-28V . Control the forward or reverse direction and the stop of DC motor by switch. The switch cable length 15cm. Duty Cycle adjustable: 5%-100%, potentiometer with switch function. 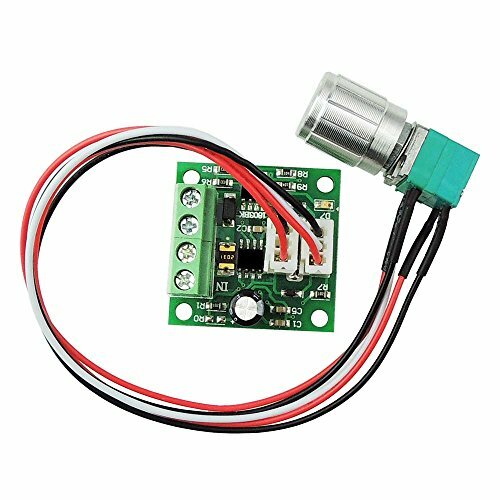 1803BKW DC Motor Speed Regulator controls the speed of a DC motor by adjusting Pulse-Width-Modulated (PWM). 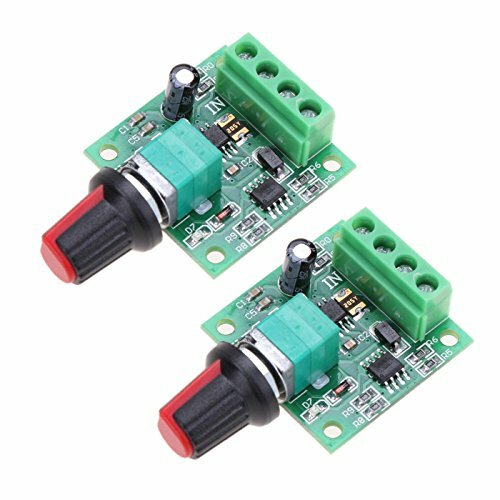 The input power range is DC 1.8-15V . Use a 2A resettable fuse to protect the controller. WARNING: DO NOT REVERSE POSTIVE AND NEGATIVE POWER LOADS.THIS WILL BURD THE CONTROLLER. Notes: This controller is not suitable for brushless DC fan. It can not control the speed of brushed fan effectly. If you need to detect the output voltage changes, please connect the load. It can not be detected the changes of output voltage if do not connect the load. 1. Whether is the wiring correct or not. DO NOT REVERSE POSTIVE AND NEGATIVE POWER LOADS. THIS WILL BURD THE CONTROLLER. Do not connect the power to the output of the controller either. 2. 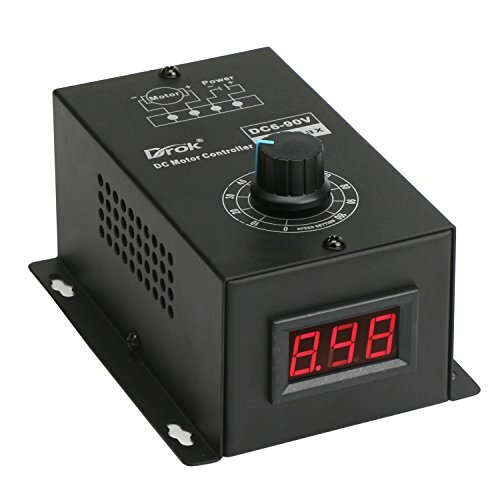 Whether the actual working input voltage is in the parameters range 1.8V-15V DC or not. 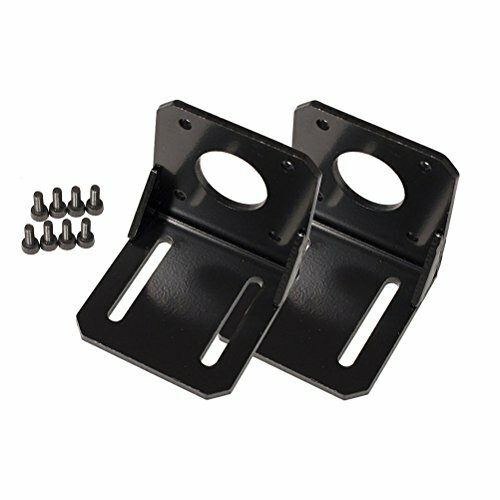 It is not suitable to use 12V car battary as the power for when the battery power is 100%,the battery voltage is about 15V. The product is not suitable for long work in 15V DC input voltage. 3. Whether the actual current in the circuit is within 2A. 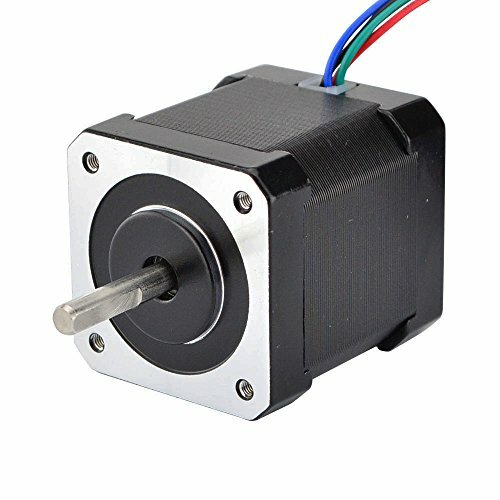 If the dc brushed motor is 2A, the actual current will be over 2A when the motor is startup or stalled or drive a heavy load. It will burned the controller, if the actual current is over 2A. Duty Cycle adjustable: 5%-100% potentiometer with switch function.